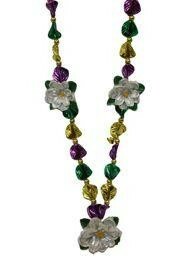 Mardi Gras throws include flower beads. 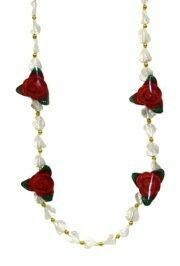 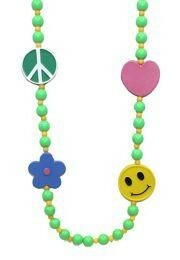 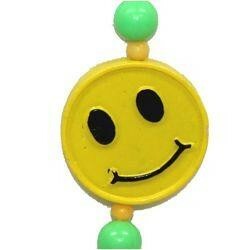 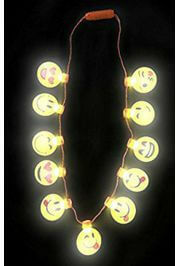 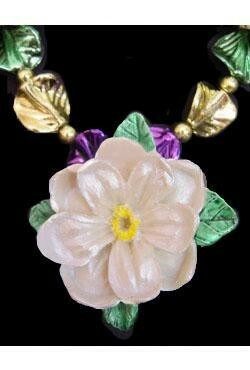 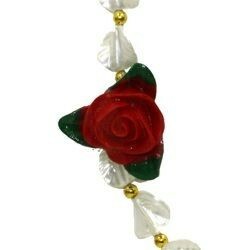 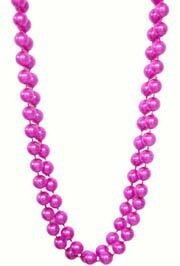 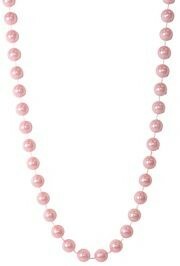 Nothing is sweeter that handing a pretty woman flowers, but at Mardi Gras we throw flower beads which are just as nice. 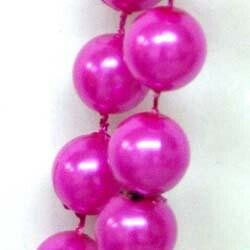 Our flower bead collection includes the Pink Flamingo and Flower beads, the Magnolia Necklace, and the hand strung Red Rose Beads.